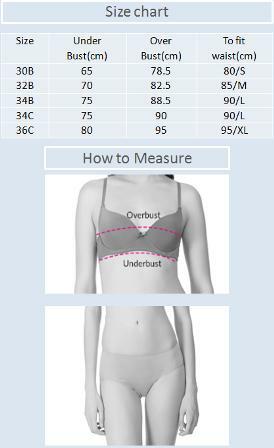 A firmly structured bra made out of premium cotton stretch fabric. This full coverage bra is molded, double lined with concentric shaper panels on the side cups to ensure maximum support with comfort and no spillage. Ideal for bigger sizes and is available in prints.